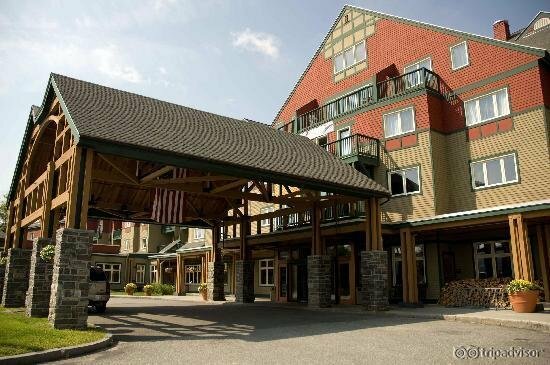 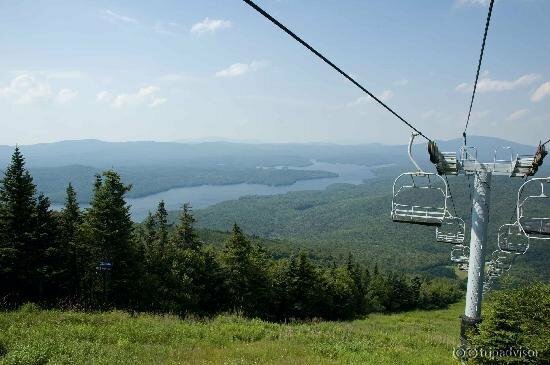 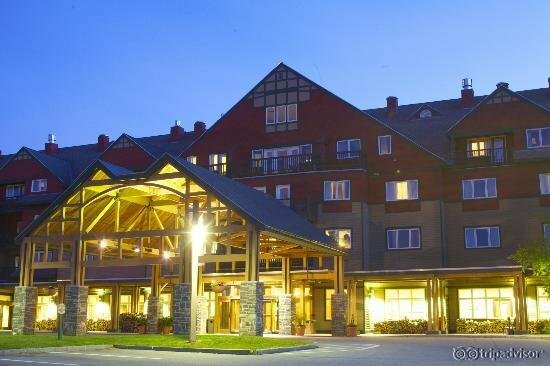 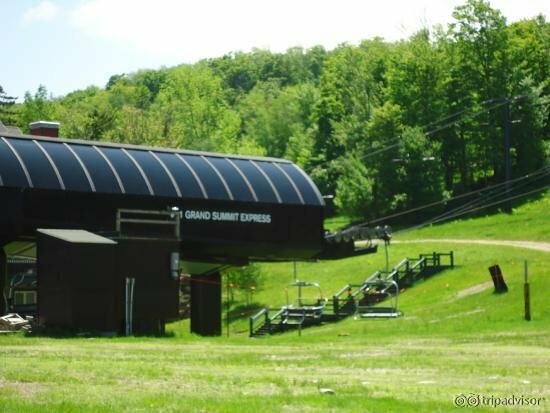 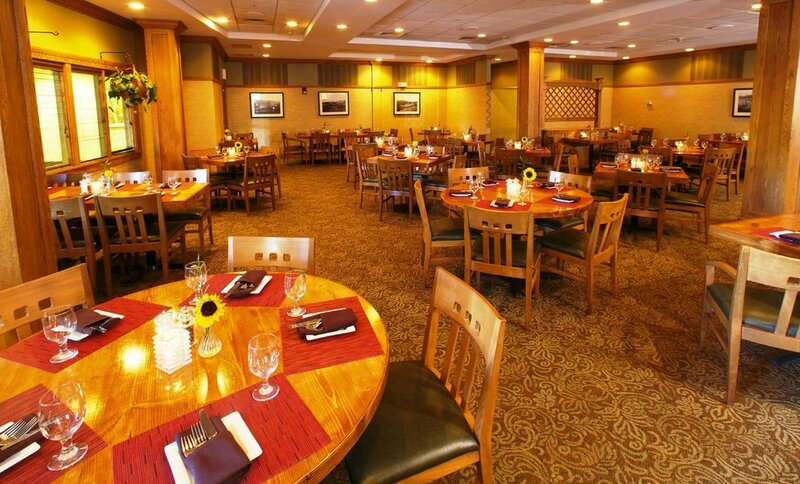 Escaping to a world of complete relaxation and exhilaration to fulfill your next great adventure craving has never been easier than visiting the Mount Snow Grand Summit Resort Hotel. 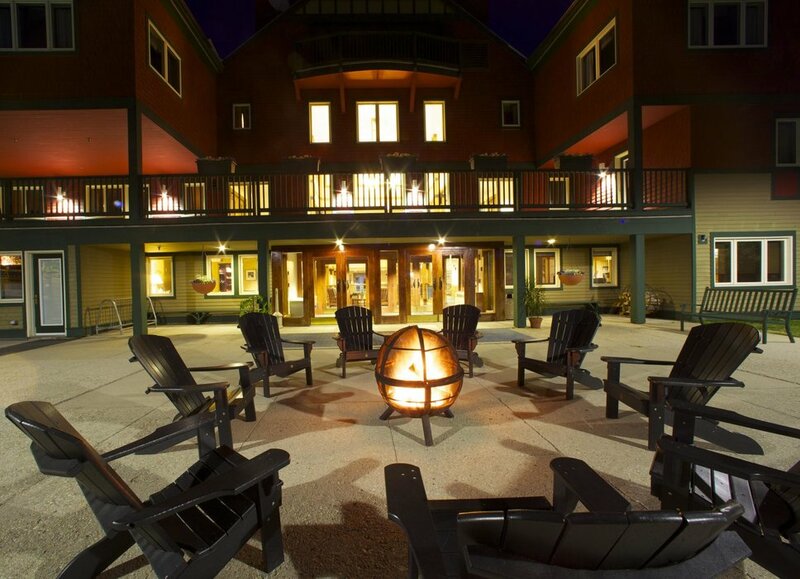 Located in the renowned Green Mountains our idyllic, year-round resort is an incomparable staging ground for your outdoor vacation activities with family, or for a romantic getaway. 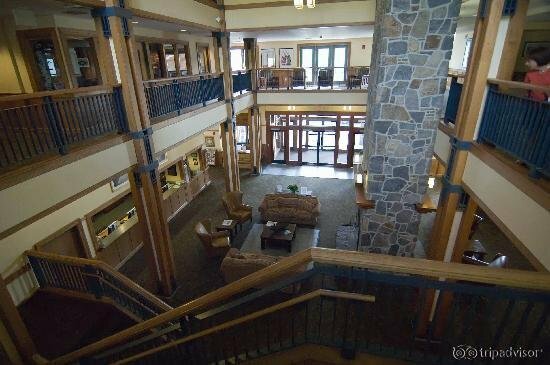 We offer guests just about every amenity imaginable so there is truly something for everyone. 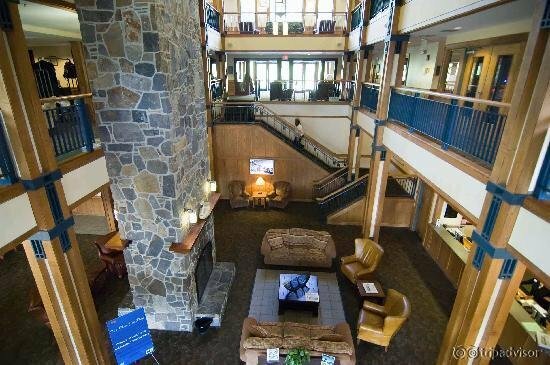 This is in part why we’re fast becoming a leading wedding and conference destination. 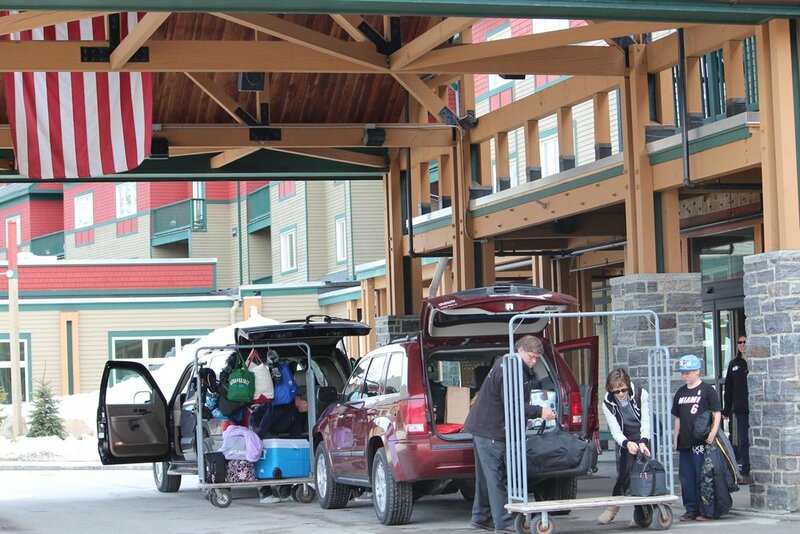 Let us help you begin your Grand Vermont adventure.